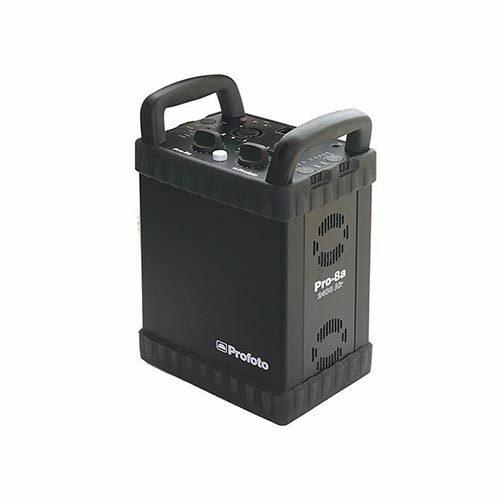 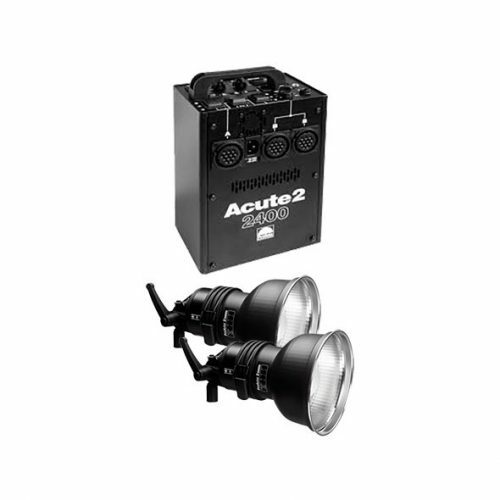 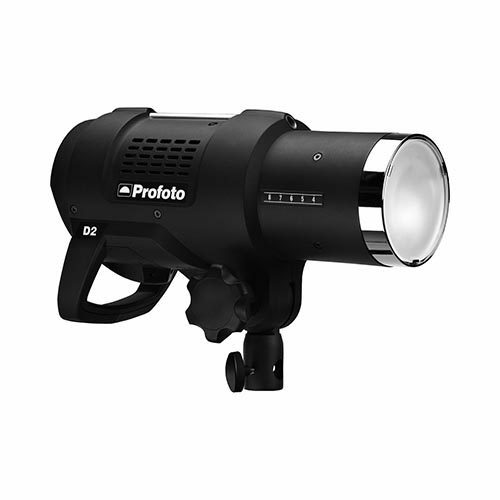 This unit couples with the head and ballast of the Joker 800 and 1600 HMI Units. 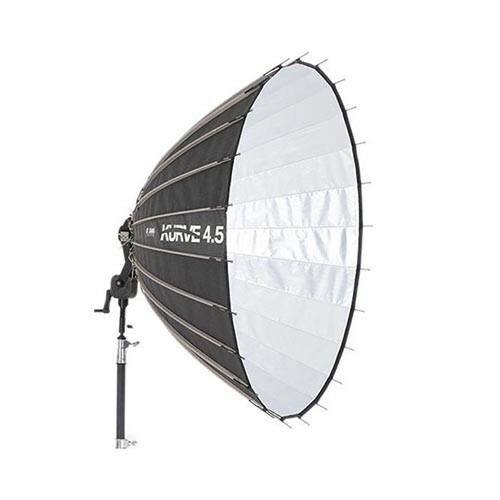 The Kurve’s unique shape and sizes provide beautiful, even, focusable light with unique highlights and wrapping ability. 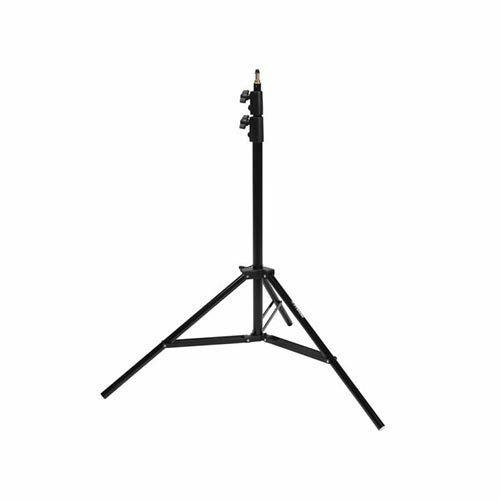 Softboxes are soft and flat while the Kurve provides a distinct light over large areas with excellent shadows and a light quality perfect for rich, beautiful shots and a sparkle in the eye. 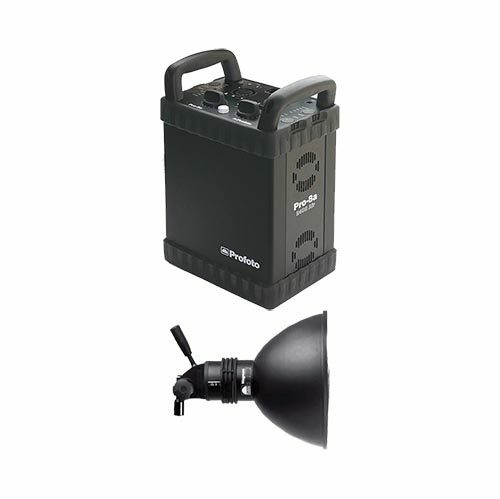 Every Kurve Kit includes the items you need to get the job done, all in one case, like every Joker that has come before it.